Making your way to The Palm Beaches during the holidays? 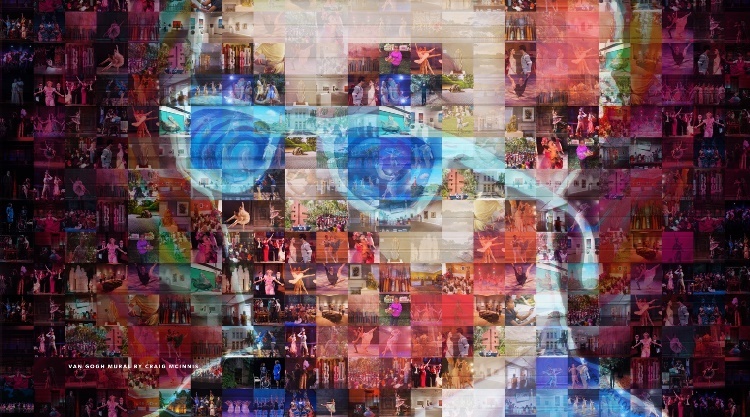 While Florida’s ever-exquisite destination for arts and culture provides a wealth of ‘shop-tions’ on Palm Beach’s Worth Avenue, West Palm Beach’s CityPlace or Boca Raton’s Mizner Park, among many others—there are plenty of exceptional cultural gift options available for those who want to shop outside the box for friends and family. 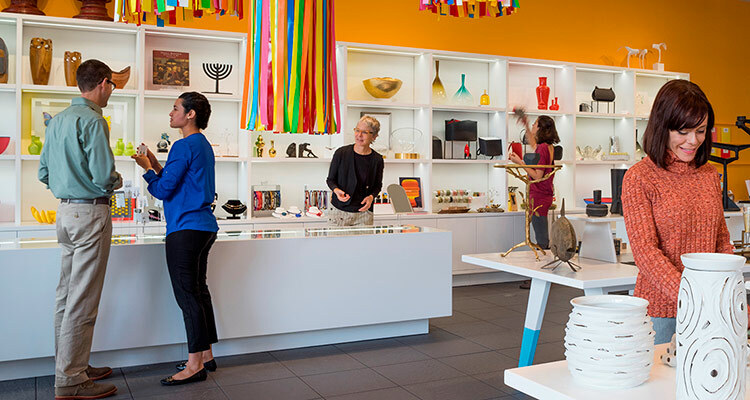 Here, we’ve collected six excellent museum shop choices for you to explore during your trip to Florida’s Cultural Capital. Now, get to it and shop away! 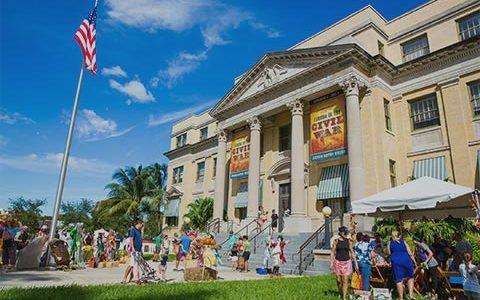 One of The Palm Beaches’ oldest and most-famous institutions, the Henry Morrison Flagler Museum offers shoppers a chance to witness the decadence of the Gilded Age in all of its exquisite glory. Located on the first floor of the opulent Whitehall Mansion, former home of oil magnate and “father of Palm Beach” Henry Flagler, is the organization’s gift store. Here, you’ll find an array of memorabilia from the Florida East Coast Railway (Flagler’s rail line, built in the late 1800s and early 1900s), home decor, apparel, kitchenware and children’s toys that relate to the museum’s era and subject. A visit to this store is available with any museum admission, so it serves as a perfect end to your day at the Henry Morrison Flagler Museum. These gifts are perfect for mothers, grandmothers or even historically-curious kids that are hard to buy presents for! For the friend or family member that deals in international intrigue, you’ll want to take your shopping list on a trip to the Morikami Museum and Japanese Gardens this holiday season. 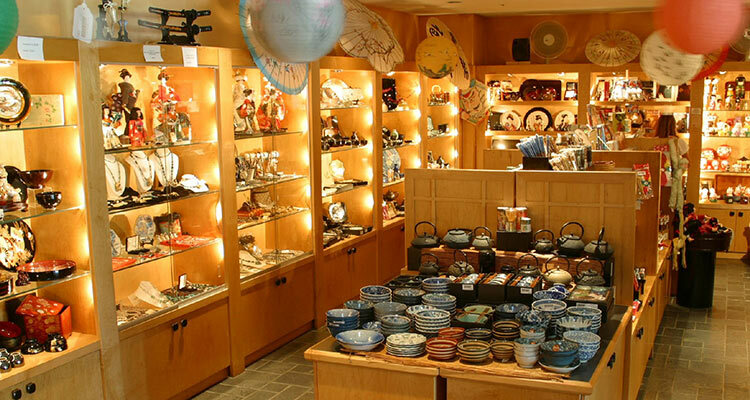 Not only does the museum exude all things calm and soothing at a time that’s certainly stressful and rushed, the gift shop takes you far from the shores of South Florida into a world of kimonos, parasols, decorative ceramics, and perfect stocking stuffers in the form of Japanese candy and snacks. 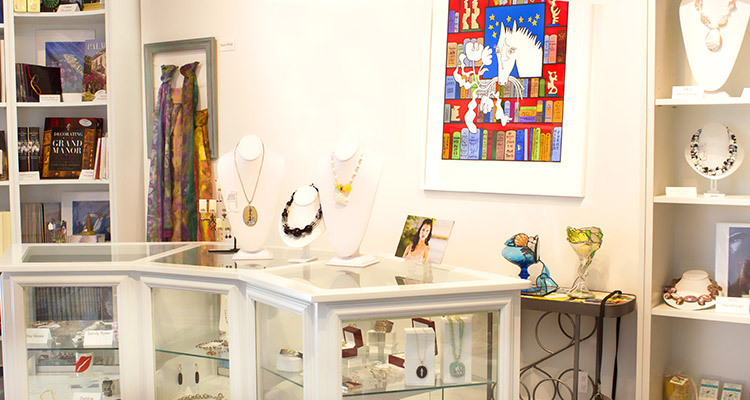 The shop is located within the museum’s main building in Delray Beach and can be visited with admission. 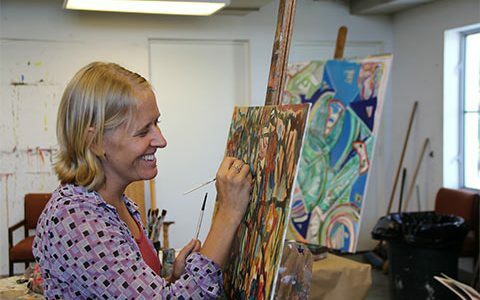 For a taste of the destination’s art scene, make way to downtown Lake Worth and into the Robert M. Montgomery, Jr. Building to pay a visit to the Cultural Council of Palm Beach County. Pop into any of the three galleries to explore expertly-curated exhibitions featuring the work of area artists including the celebrated “X Marks the Spot” street art show, on display through February 2. On your way out, browse through the Roe Green Uniquely Palm Beach Store and get something nice for that special someone in your life. 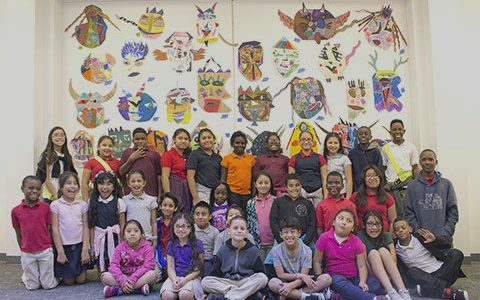 Whether you’re looking for a book, a bow tie, or a bracelet—know that a significant portion of your purchase goes directly back to the Palm Beach County artist who made it. 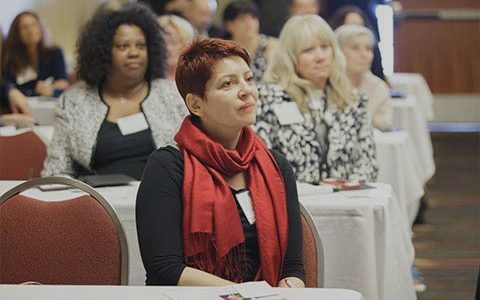 You cross another item off your shopping list, and you’ve supported the growth of arts and culture…now that’s a win-win! Not sure what to get the theatergoer in your life? 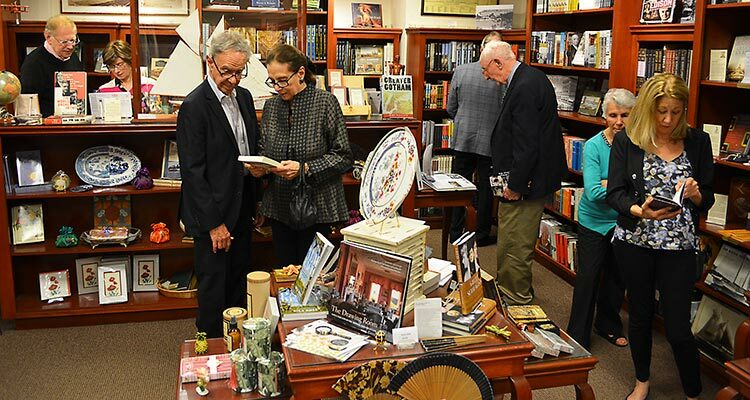 Take them to a performance at the Kravis Center for the Performing Arts in West Palm Beach, but arrive early and take a peek at the center’s excellent gift shop. Handbags, decorations, books, stationery, jewelry—who could ask for more? Here’s an extra tip for arts and retail lovers both: the Kravis Center is only a block away from CityPlace, West Palm Beach’s major shopping district. Before the show, you can hit the stores, see a bit of Florida-style snowfall, visit the Crawleys at “Downton Abbey: The Exhibition” or browse through the Cultural Council’s pop-up gallery, The Satellite. Like anyone needs an excuse to shop near the beach! 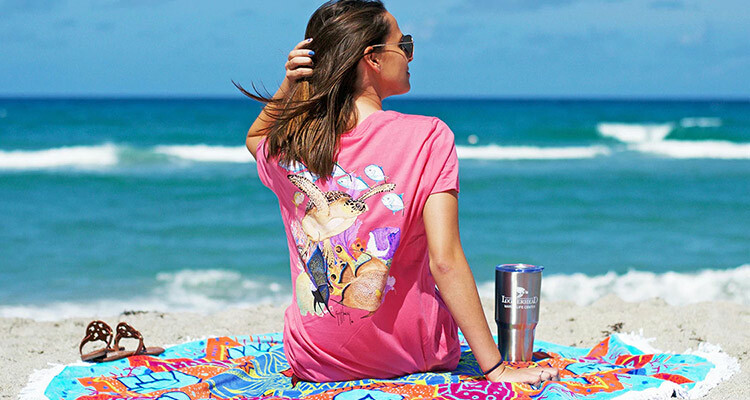 You’re already in relaxation mode, so why not purchase items that benefit an organization dedicated to life under the sea? Loggerhead Marinelife Center, located in Juno Beach, offers tours of their state-of-the-art sea turtle rehabilitation center to visitors year-round. At the center’s gift shop, you’ll find the perfect present for any environmentally-conscious friend or family member: sustainable drinkware, accessories, lifestyle products, beach gear and more. Say “hello” to one of the turtles and get your holiday shopping done…at the same time! 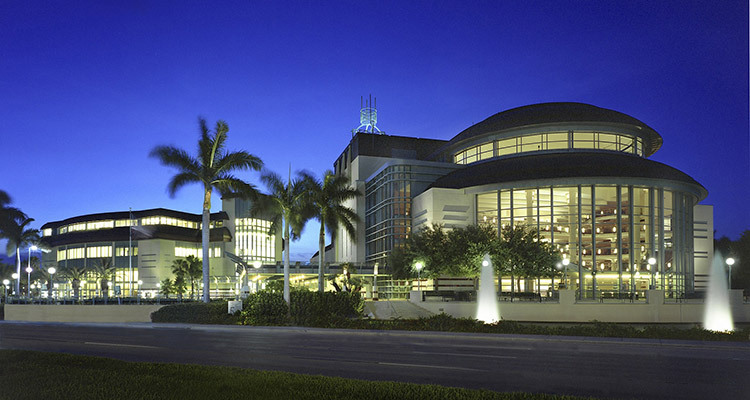 An elegant end to your shopping guide is located at the ever-popular Boca Raton Museum of Art. 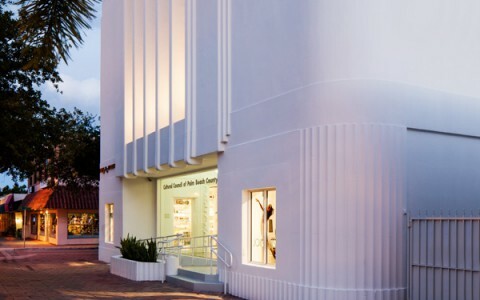 Not only is the museum smack dab in the middle of Mizner Park, Boca Raton’s luxury outdoor shopping and dining district, it also features the pièce de résistance of museum gift shops in The Palm Beaches. Books for burgeoning artists? Plenty. Quirky decorations for the home? Indeed. 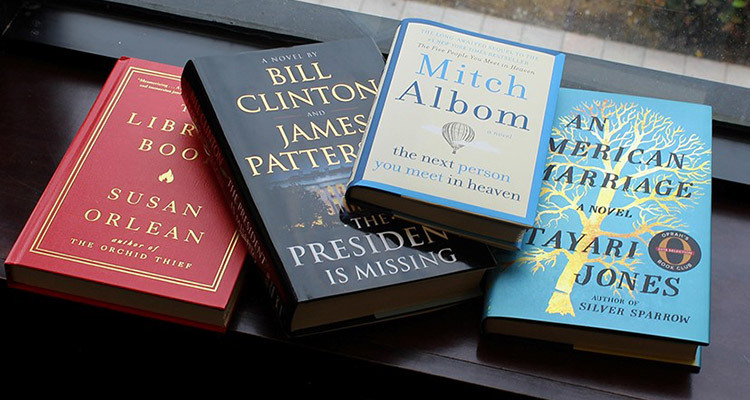 Boutique selections that are sure to please the art-minded friend? Almost exclusively! Don’t forget to visit the museum’s three special exhibitions while you’re there. All are on display until March 24, 2019 and are a colorful way to spend the day! This shopping guide is only a taste of what’s available here in The Palm Beaches… Sign up for Insider Access today, and each month you’ll learn a little more about what makes this Florida’s Cultural Capital®.